Size of this preview: 800 × 572 pixels. 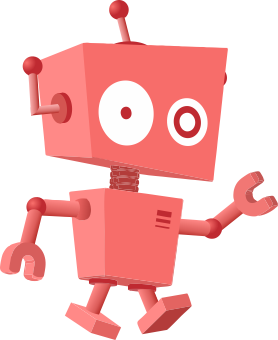 Other resolutions: 320 × 229 pixels | 858 × 614 pixels. 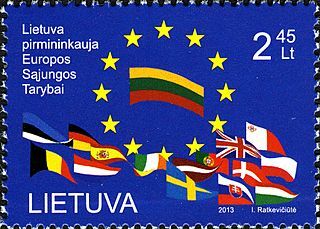 Description: The stamp is dedicated to Lithuania's presidency of the European Union. 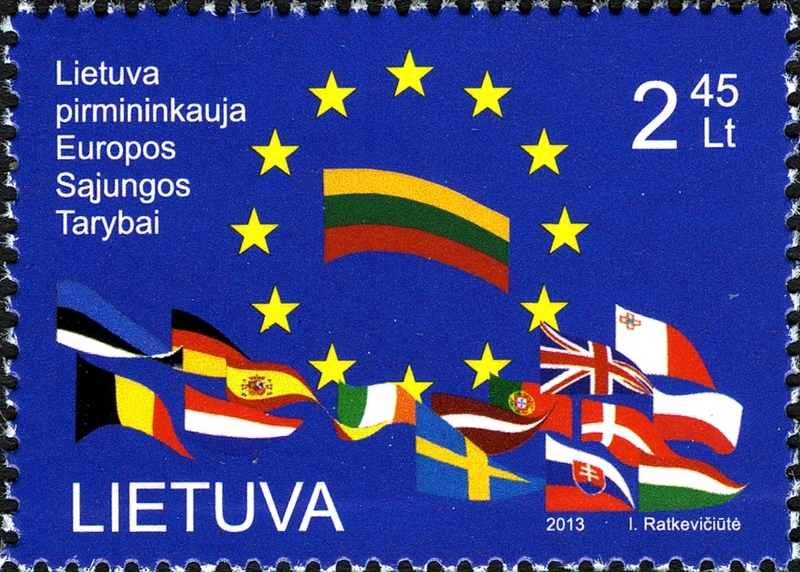 There are flags of EU countries on the stamp. Post of Lithuania 2013.